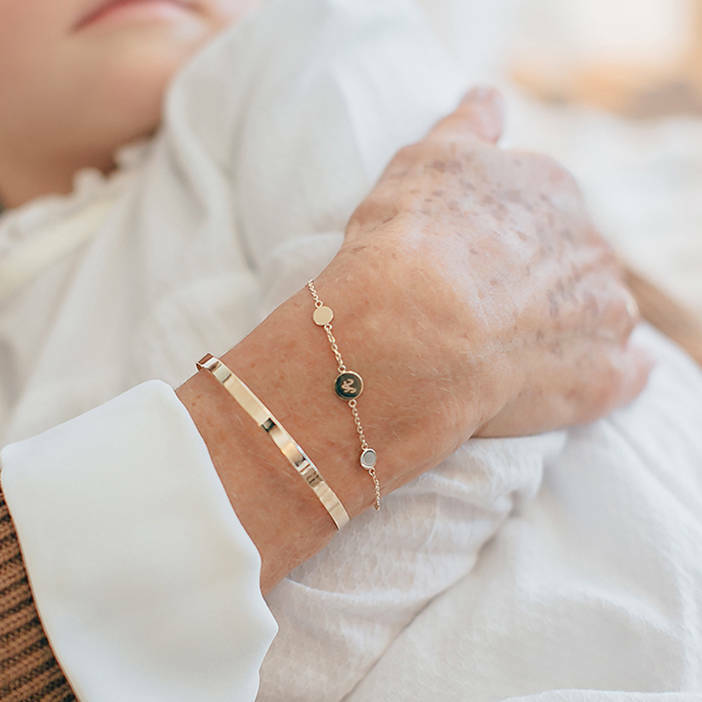 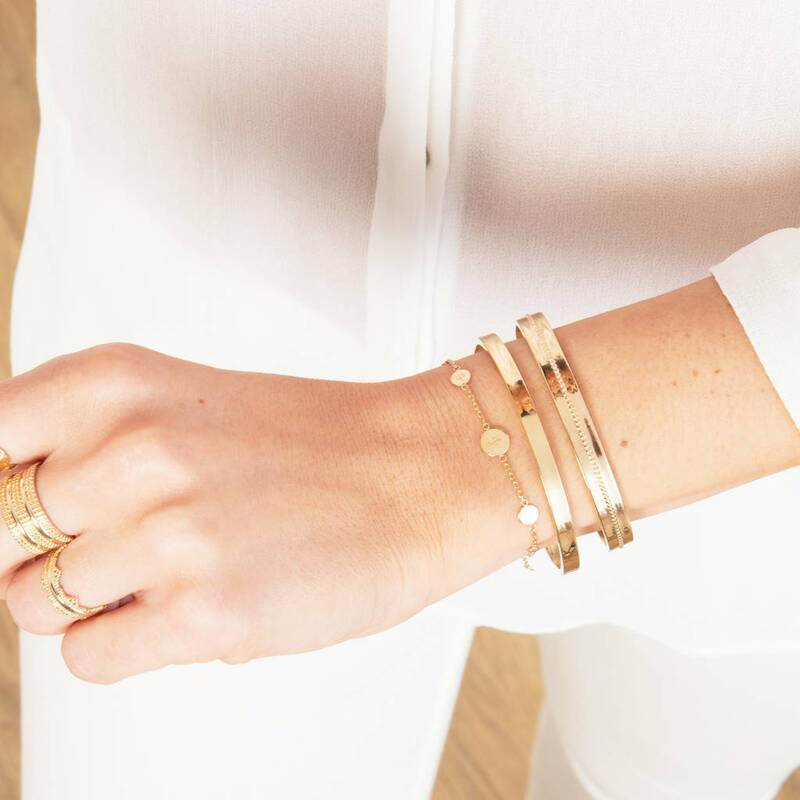 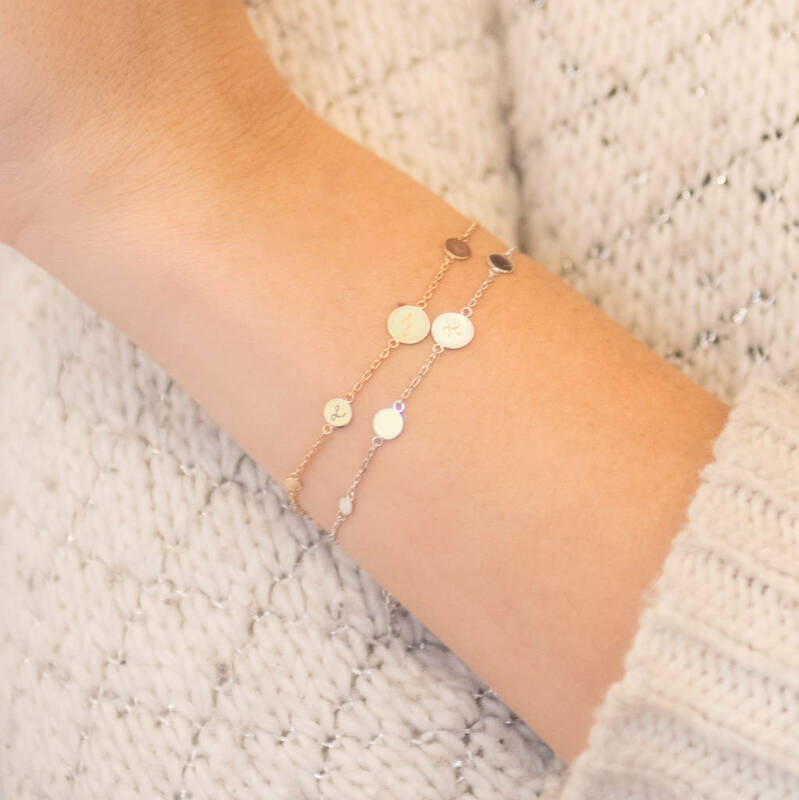 Our Personalised Initial Pastille Bracelet is delicate and eye-catching. 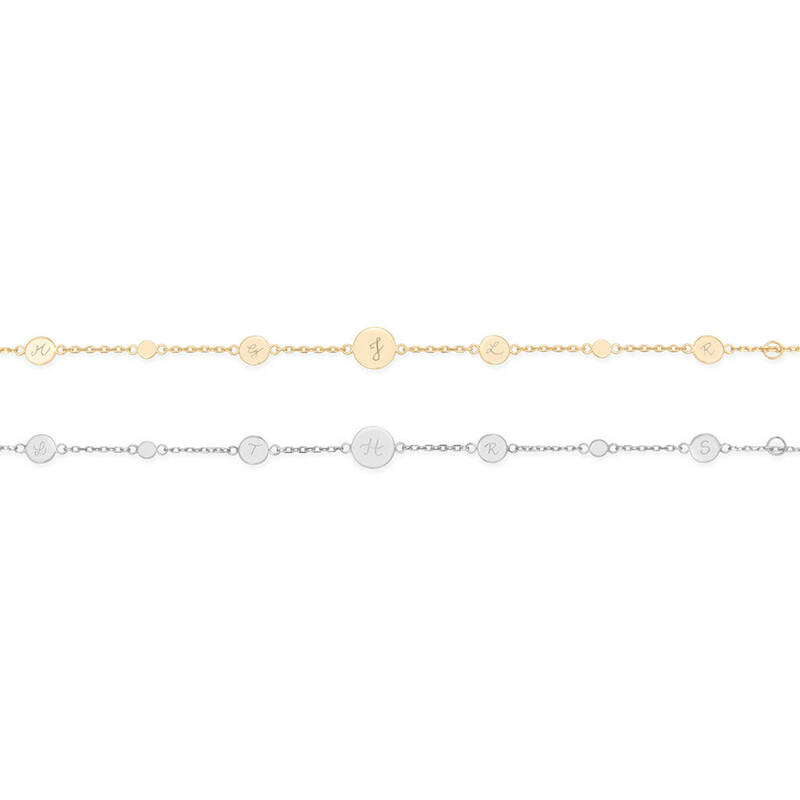 Featuring mini disc charms that we will hand engrave with your chosen personalisation. 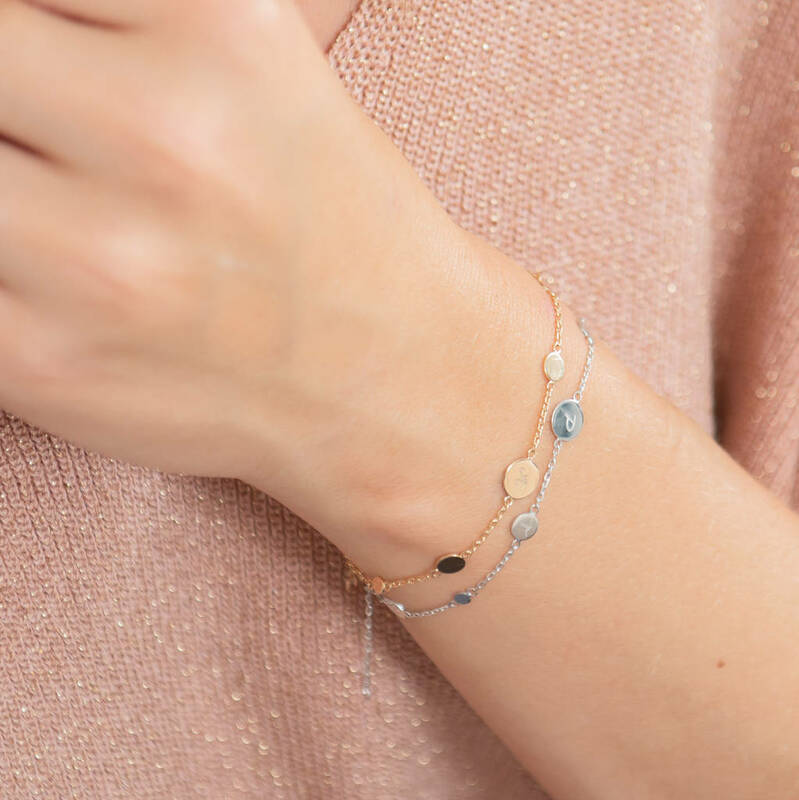 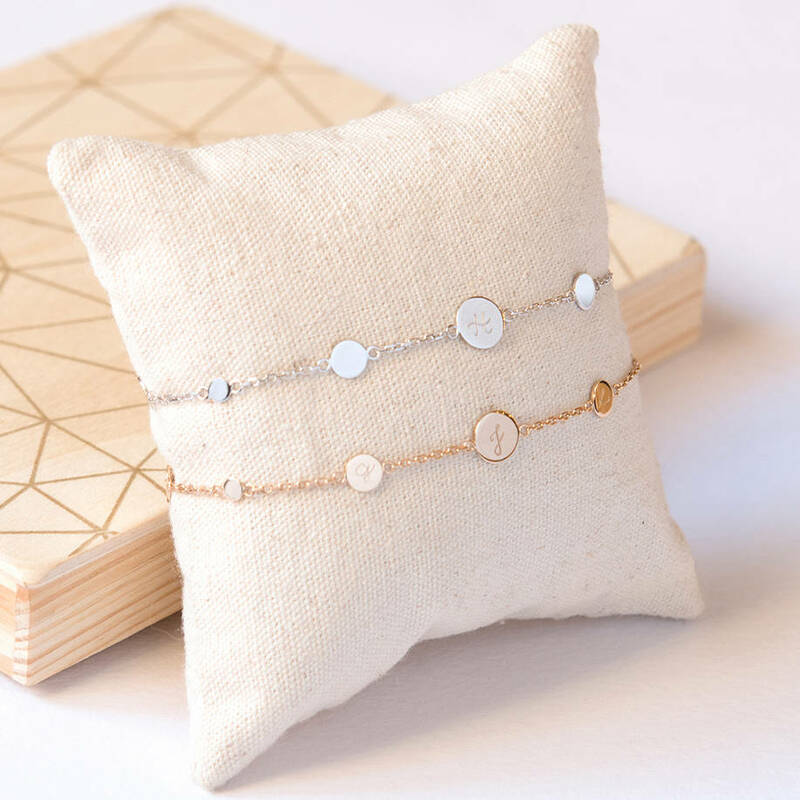 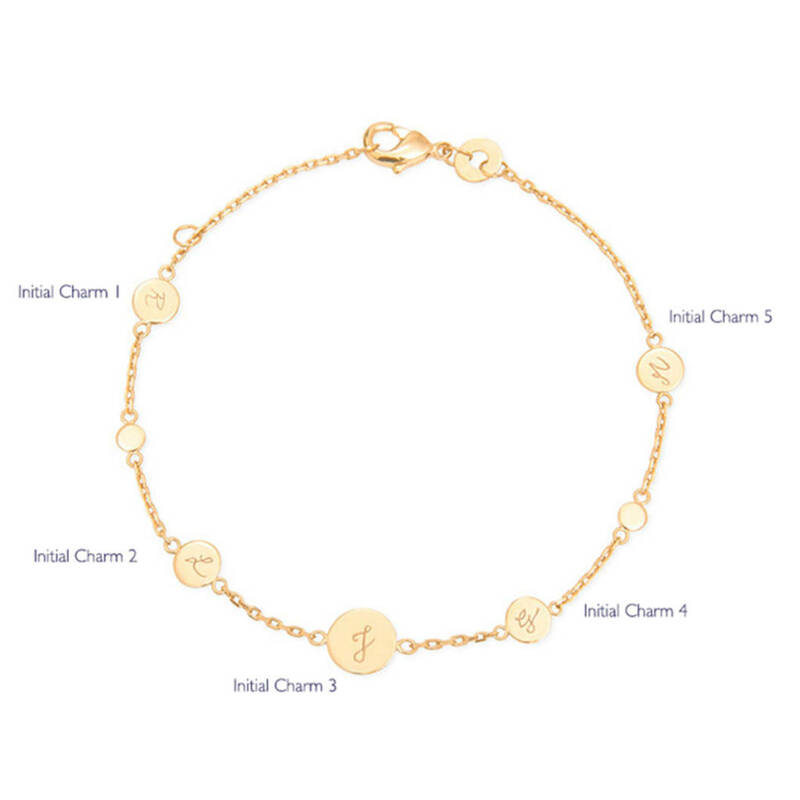 This irresistible 925 Sterling Silver or 18K Gold Plated bracelet incorporates mini pastille charms on a discreet chain, five of which we will hand engrave with the initials of your choice. 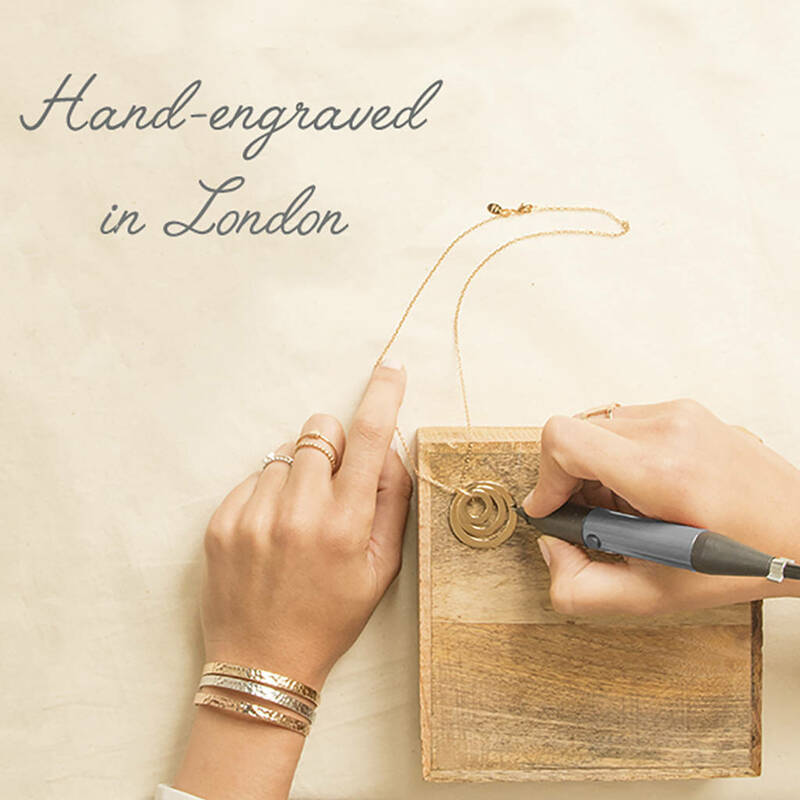 The only thing left to do is decide whether you'll be buying one for someone else or treat yourself - or both!